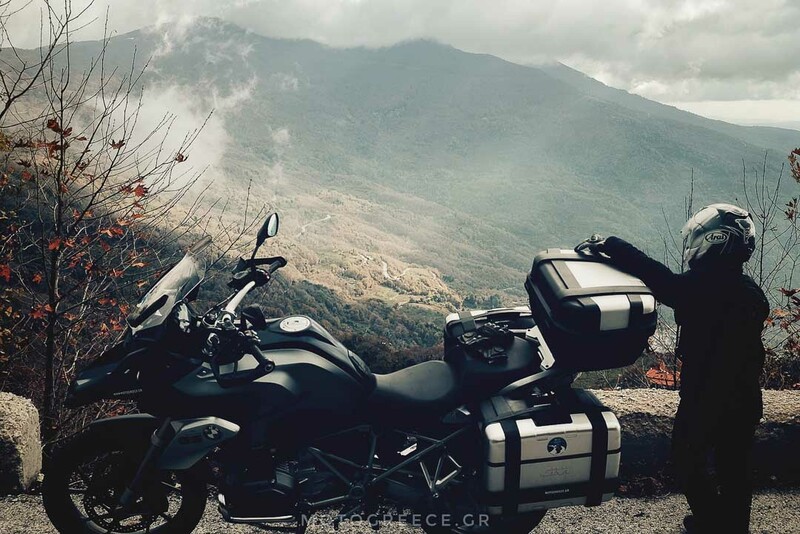 A perfect getaway from Athens, this 3-days self guided motorcycle tour of Pelion will get you to one fantastic area, the place where according to Greek mythology was the domain of Centaurs. “Intermediate” level for most riders, mostly due to the presence of many tight and steep hairpins. Please read here about how our tours are graded! 100% paved. A large amount of this tour runs on narrow, small secondary mountain routes. Continuous ascending/descending hairpins are often present. 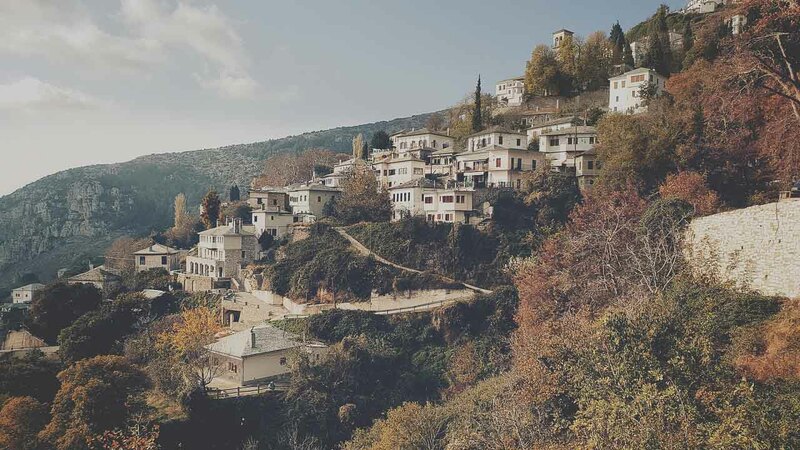 The mountainous peninsula of Pelion is densely forested and one of the most scenic locations in the country. 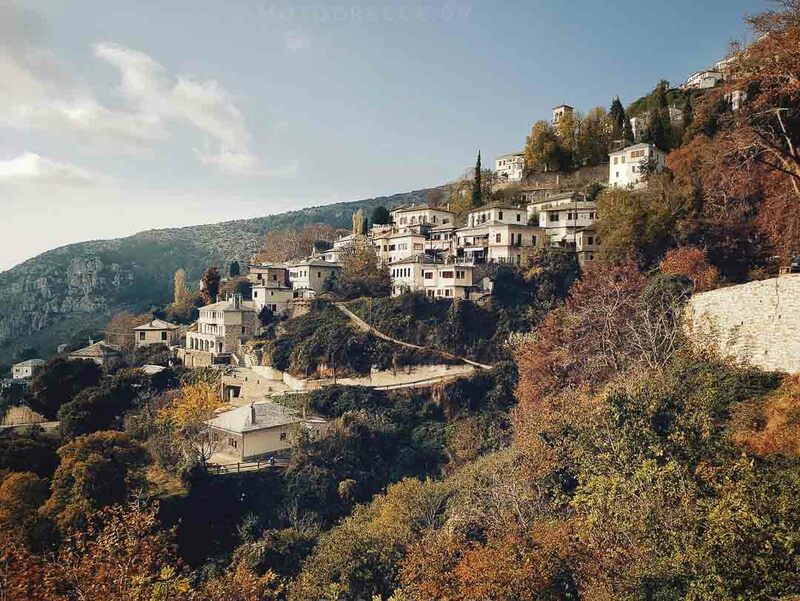 Villages are built in terraced slopes, the architecture is unique with old stone and wood mansions being renovated and many of them transformed to elegant boutique hotels. 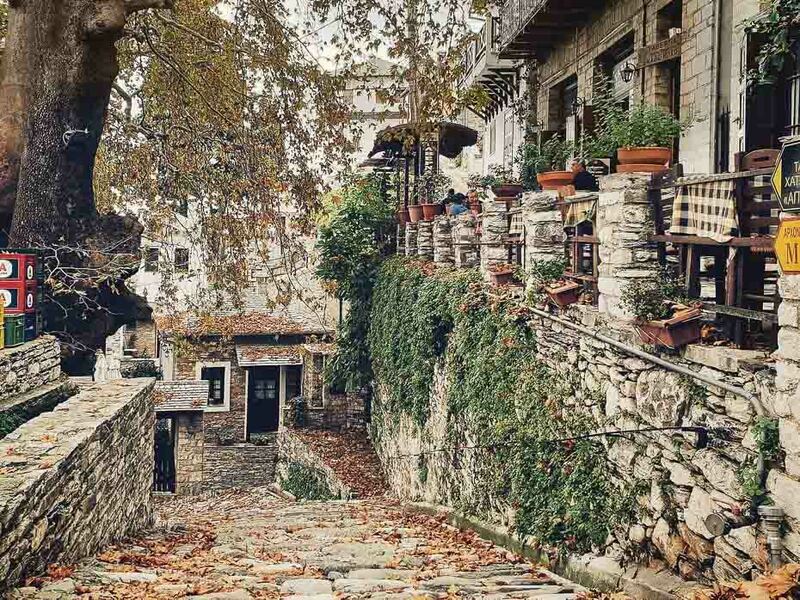 Cobblestone streets and pathways, and squares, very old huge plane trees, traditional home made deserts, there’s a lot to discover in Pelion’s picturesque villages, as long as you take the time to stop riding, and allow yourselves some time to walk for a few minutes in 2 or 3 villages along the way. The roads have no straight, only corners and switchbacks, with views that constantly alternate. 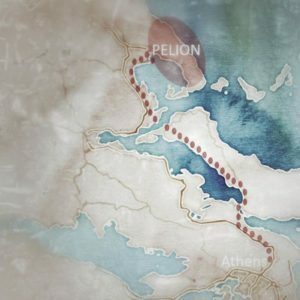 Exit Athens and ride to Chalkida, the entry point to the island of Evia (also called Euboea). 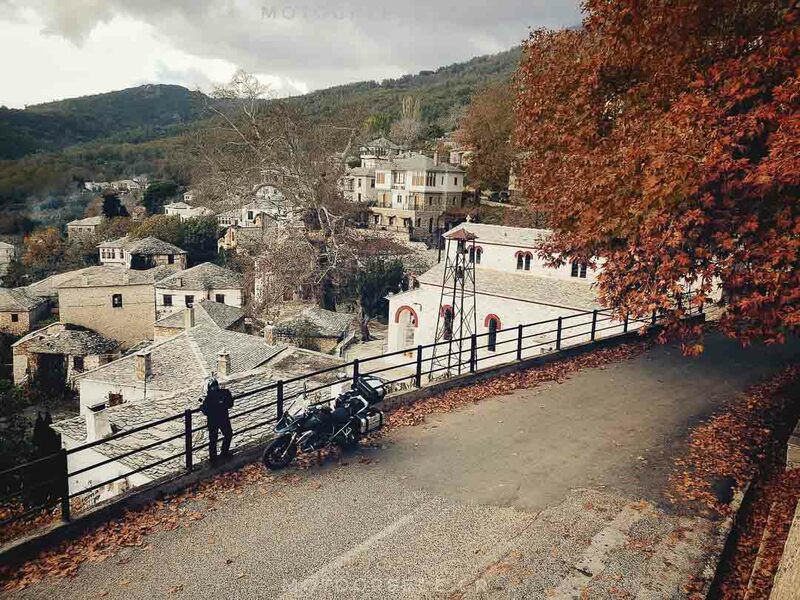 Ride north on a beautiful scenic route, on Greek countryside. 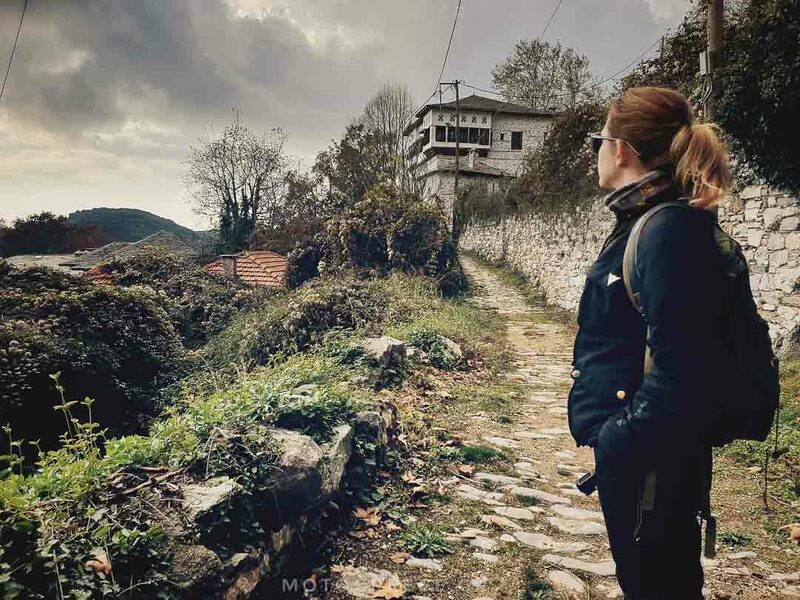 At the northern side of the island, take the ferry and 20 minutes later continue the ride to Pelion area. Don’t be fooled by the little kilometers count of this ride, it’s going to be a full day! The entire ride is an overdose of corners among lush landscapes, taking you to numerous picturesque villages, most of them presenting a very typical and distinct architecture for the region. Depending on time of year, you may also choose to deviate slightly and visit one of the beaches of the eastern front of the peninsula. You will be presented with 3 options. 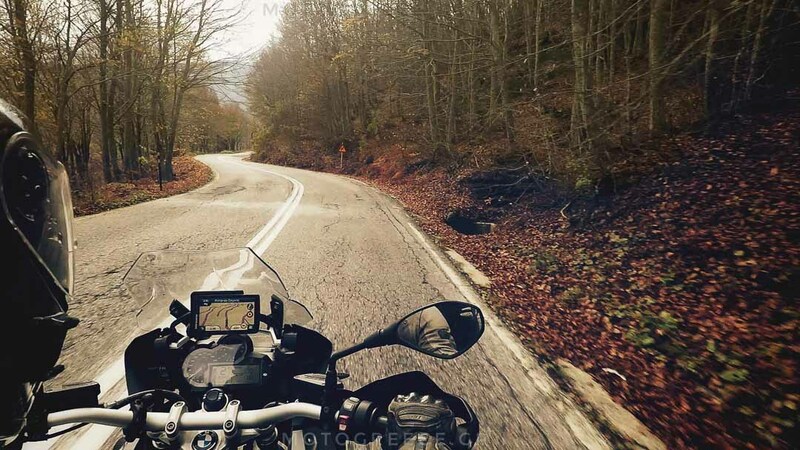 Depending on your mood that day you will ride back to Athens either by good touring roads, or a combination of scenic routes with lots of twisties. Balance payment due: the day you collect the bike. Note: prices shown are based on quotes from hotels offered to us for group tours on fixed dates. Depending on the time of your travel, prices may be slightly different (for example during peak season). Best experienced during May, early June, September and October. July and August are fine, but somewhat crowded. 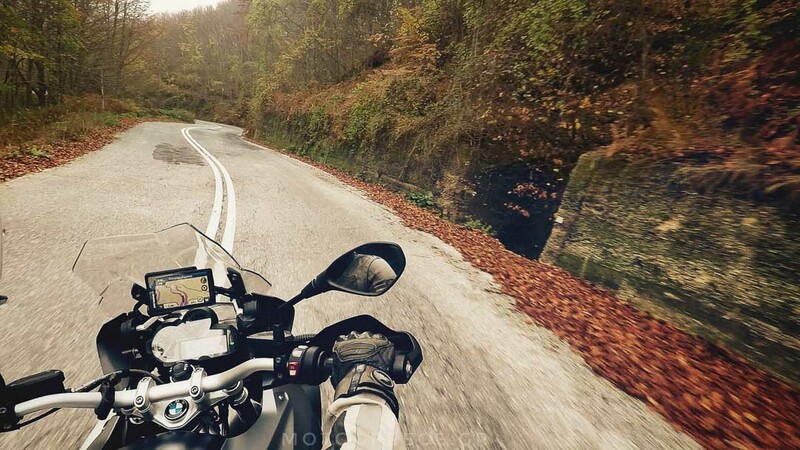 April requires careful riding on certain mountain routes. 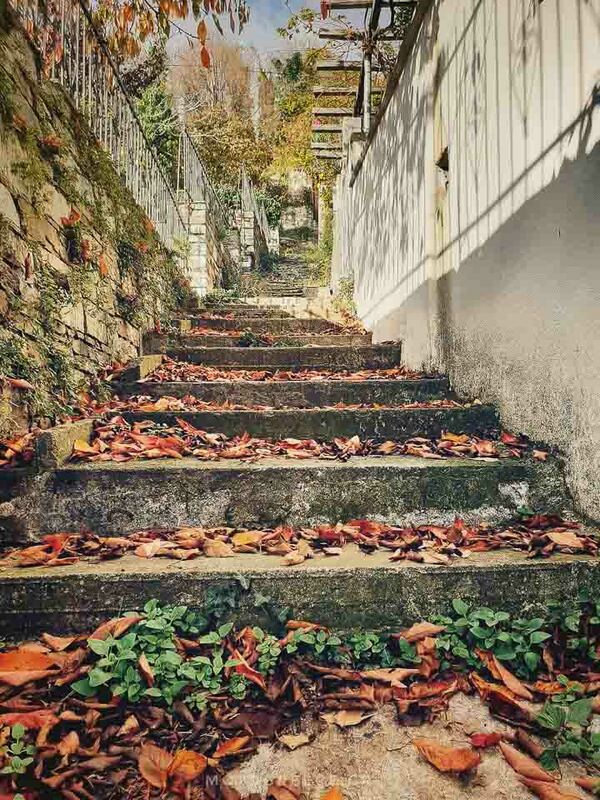 – 2 nights accommodation in Pelion and 2 breakfasts, in personally selected hotels. – Rental of Motorcycle, with side panniers, top case, comprehensive insurance with excess. – Paper map with routes marked and a short booklet with key information for the trip. – 2 helmets, European standards approved.